Laganas (Greek: Λαγανάς) is a village and a former municipality on the island of Zakynthos, Ionian Islands, Greece. 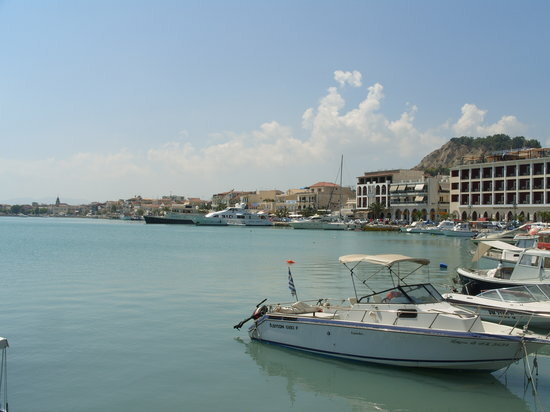 Since the 2011 local government reform it is part of the municipality Zakynthos, of which it is a municipal unit. The municipal unit Laganas covers the southernmost part of Zakynthos. Its municipal seat was the town of Pantokratoras (pop. 925 in 2011). The municipal unit of Laganas has a land area of 74.104 km². Its largest towns are Mouzaki (pop. 1,702), Lithakia (pop. 1,307), Pantokratoras, Kalamaki (pop. 890), Laganas (pop. 729), and Keri (pop. 469). The central and eastern part of the municipal unit are flat, but there are hills up to 450 m elevation in the west. The Zakynthos International Airport lies in the eastern part of the municipal unit, near Kalamaki. The beach village Laganas, part of the community of Pantokratoras, is on the southeastern coast. A large part of Laganas is a national park, established for the protection of turtles. Discover the best top things to do in Kalamaki, Greece including Thomas Elena Beach Bar, Agios Dionisios Church, Aristeon Ecological Olive Press, Mario's Cave and Turtle Boat Trips, Nero Sport Diving Center, Kalamaki Beach, Mimoza Beach Bar, Laganas Beach, Cameo island, Bohali Castle. Argasi (Greek: Αργάσι) is a village and a community in the southern part of the island of Zakynthos. 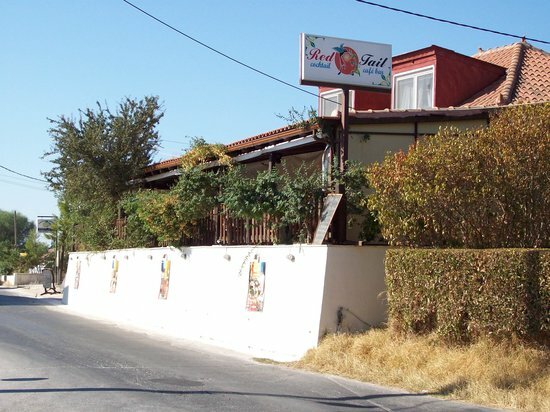 It is part of the municipal unit of Zakynthos (city). In 2011 its population was 639 for the village and 1,266 for the community, including the village Kalliteros. It is situated on the east coast of the island, at the northwestern foot of the hill Skopos. 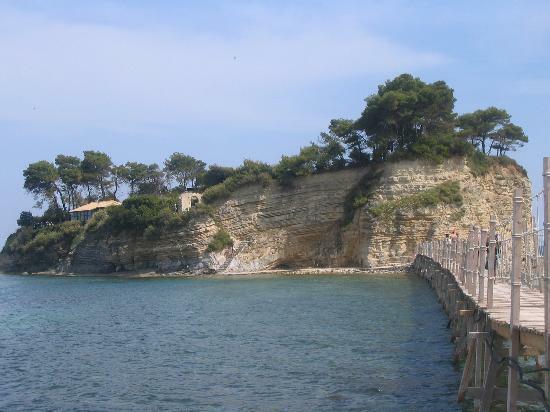 It is 3 km southeast of Zakynthos city and 3 km northeast of Kalamaki. Argasi is a popular beach resort.